As part of an ongoing mini-series within TTVT, Mary will break down J.R.R. 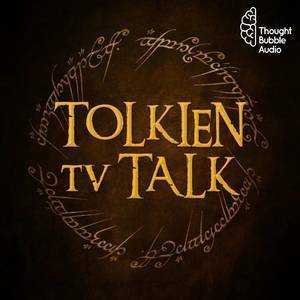 Tolkien's The Silmarillion so you don't have to! Even when reading, it can be quite confusing, so we're here to make sure that you understand the intricacies of Tolkien's most complex work!